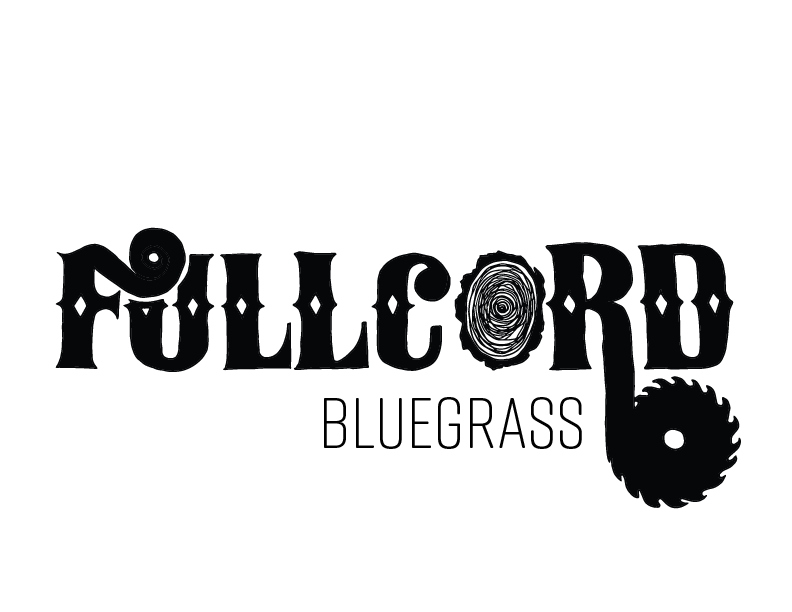 Full Cord Bluegrass reached out to me to make them a logo. They had heard of me from my Greensky Bluegrass and Hoxeyville work, and were really excited to work with me. Which is really nice and flattering. They allowed me to design a hand lettered logo that represented their woodsy name. It’s a play on words, as a “full cord” in the logging industry of Michigan is a measurement of wood. And a chord is a musical term. Clever, I love them. Process photo: upper left corner shows some of the first hand drawn ideas, and the rest of the images show the refinement process where I straightened out letters and spacing. Favorite pencil topper Tiny Baby Jesus shown with a detail of the revision process.